Plans to bring together the legal operations of four South East local authorities with the aim of generating savings of £1 million annually within three years have been signed off. 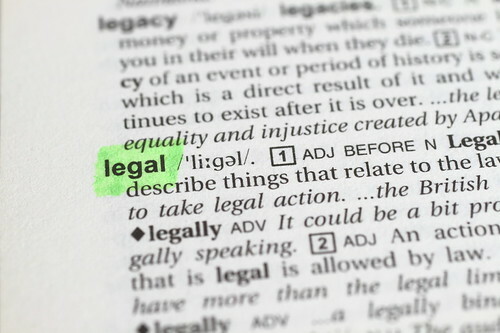 Surrey County Council, Brighton and Hove City Council and East and West Sussex County Councils have given the go-ahead for what is thought to be one of local government’s biggest legal services. When it launches next month Orbis Public Law will also generate extra money by doing work for other public, voluntary and charitable bodies. The move follows the successful launch last year of the Orbis partnership covering areas such as human resources, finance and procurement. Surrey County Council’s Cabinet Member for Business Services Denise Le Gal said: “Given the huge pressures on our budgets from rising demand for services, the public sector should be seen as one team cooperating to save money wherever possible.